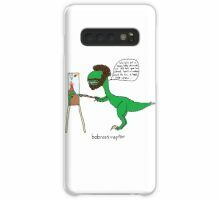 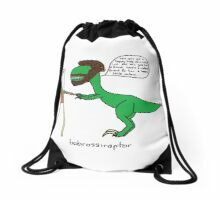 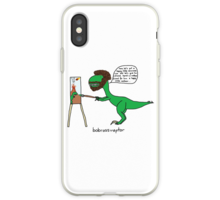 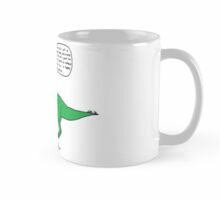 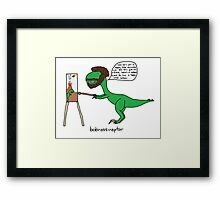 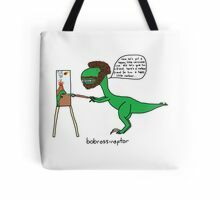 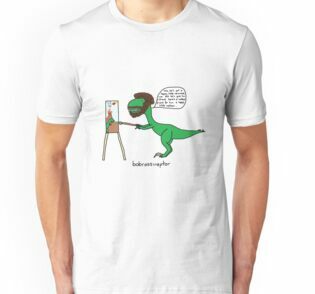 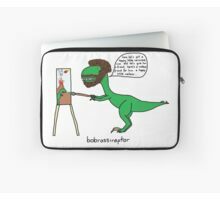 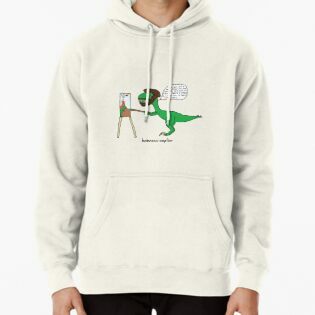 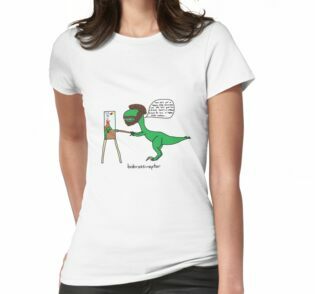 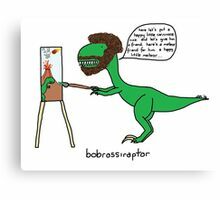 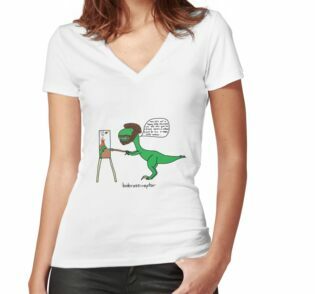 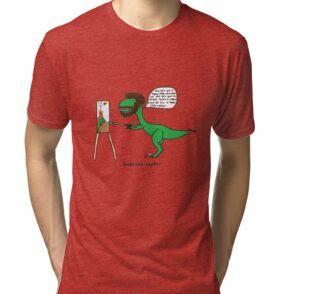 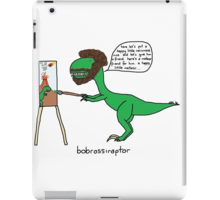 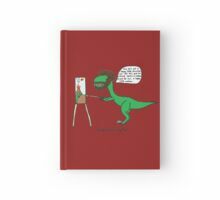 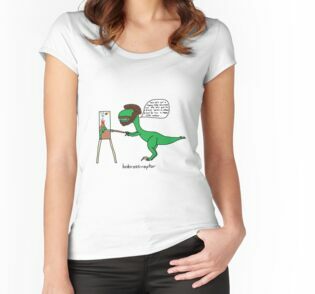 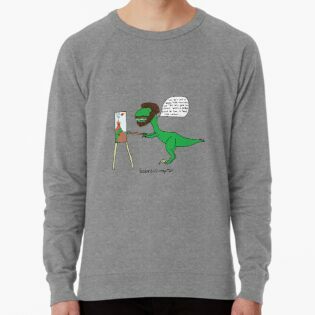 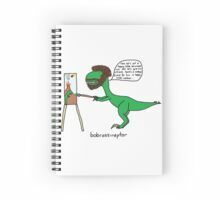 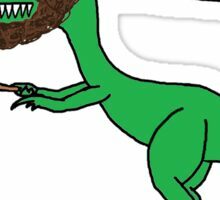 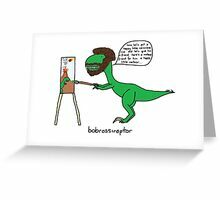 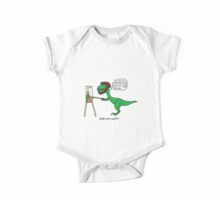 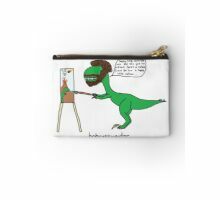 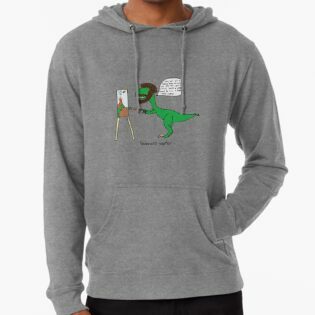 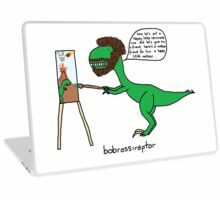 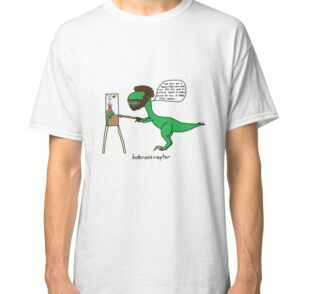 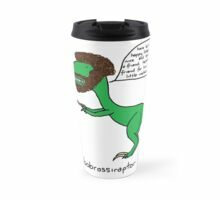 From the New Velociraptor Series, everyone’s childhood hero Bob Ross. I used to love to watch him paint. 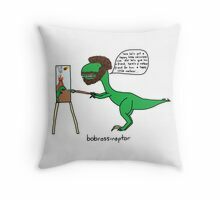 I’d say he was an inspiration of mine to paint, but I think he’d be mortified to be associated with this. 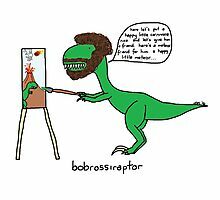 Happy little meteor. 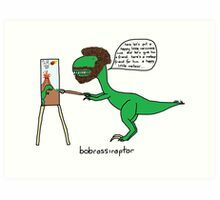 I can’t even stop laughing. 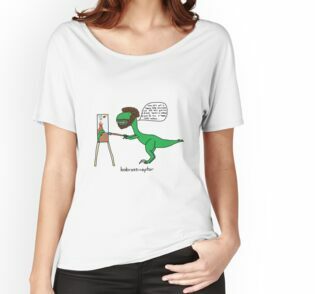 Thanks for sharing :D I LOVE IT SO MUCH! 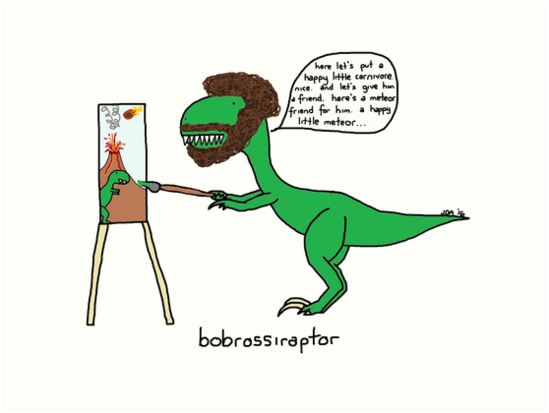 lol Happy little meteor friend….